It's crucial to note that most popular brands of fertilizers and plant food are toxic. 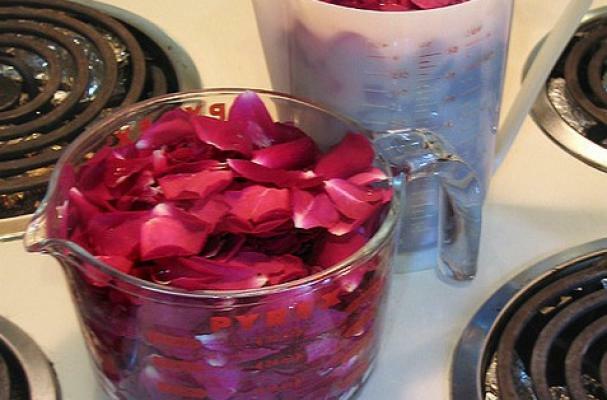 Make sure the roses you select have not come into contact with toxic chemicals. The same goes for any flowers that will have contact with your food, beverages, and even dishes.